100 Metre reels of 7 Strand Tigertail. 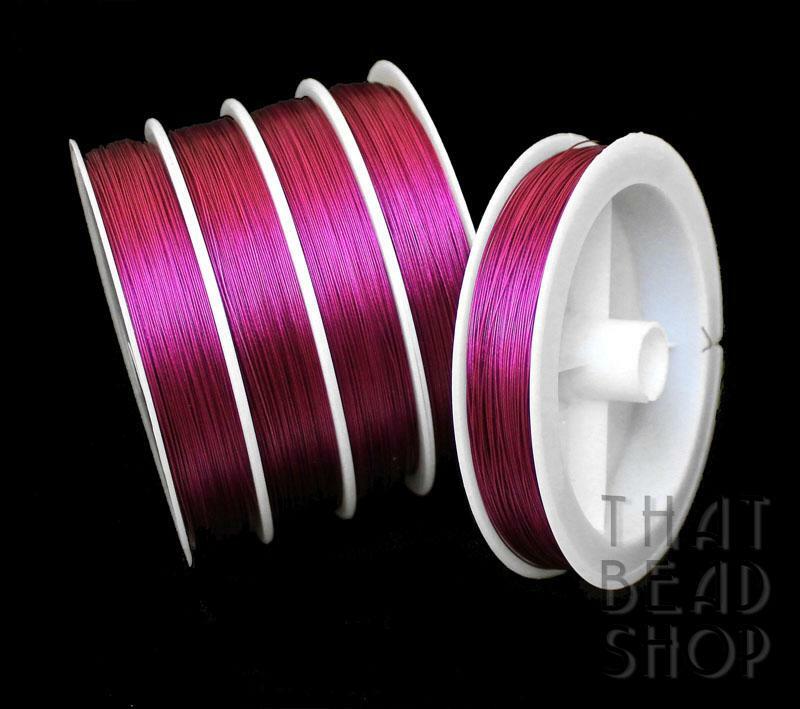 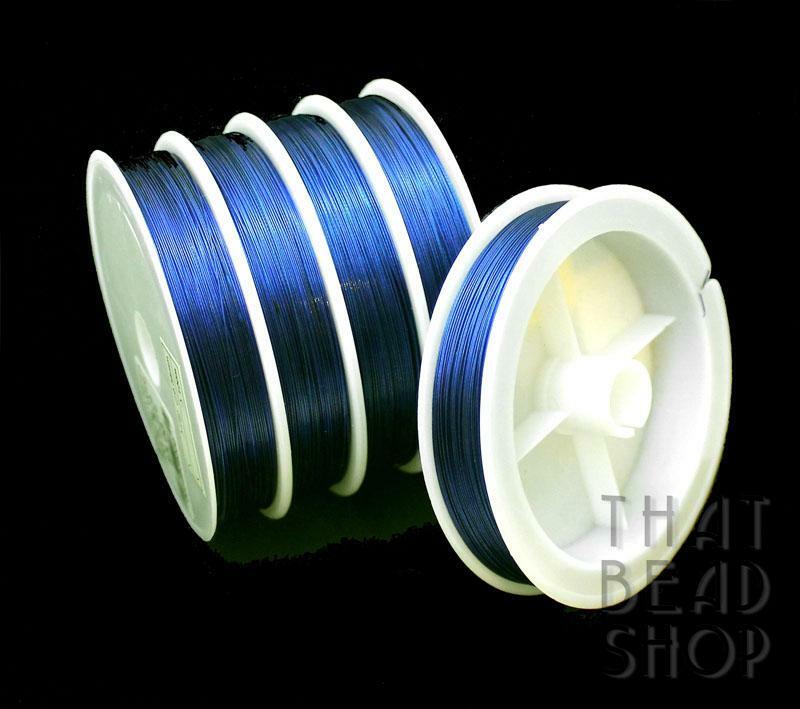 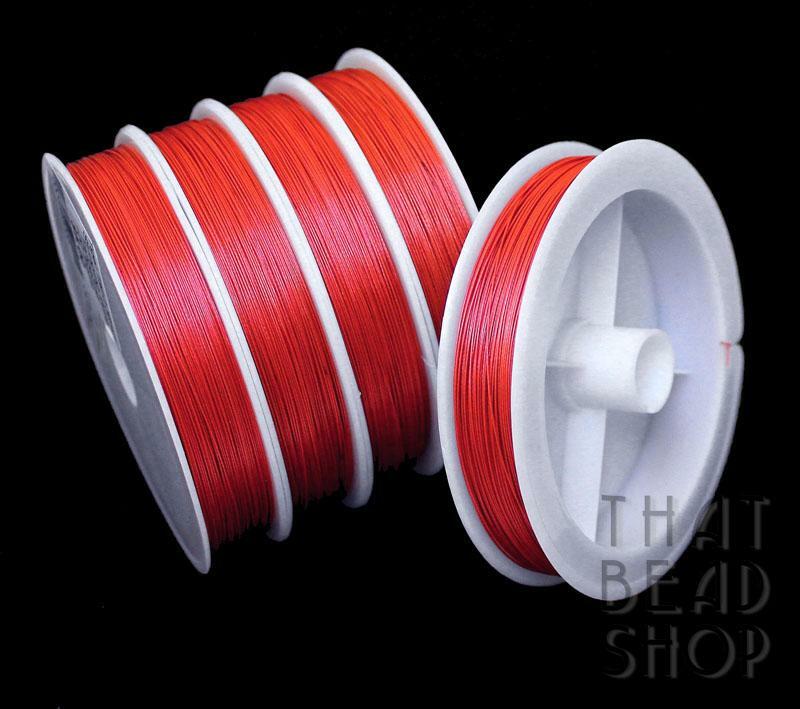 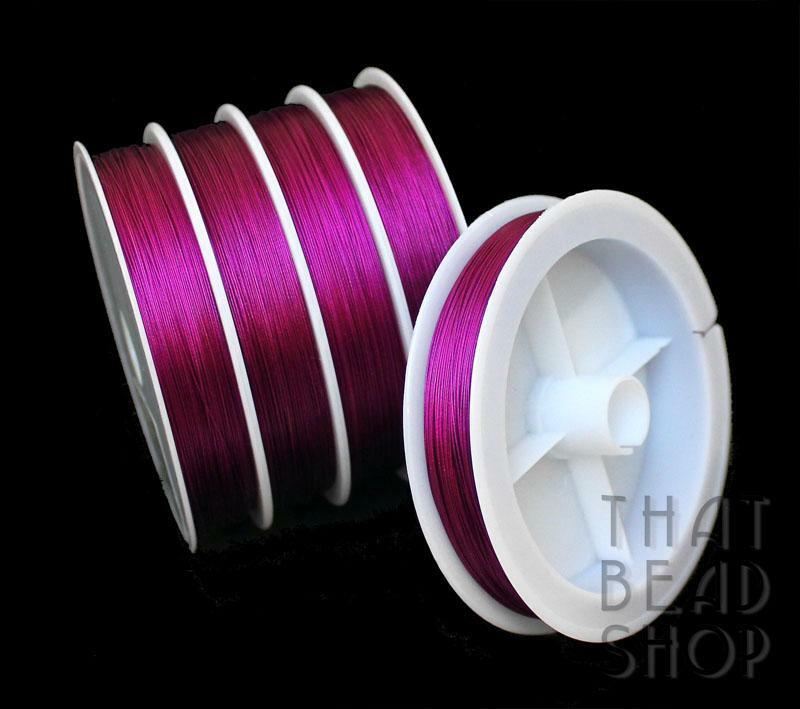 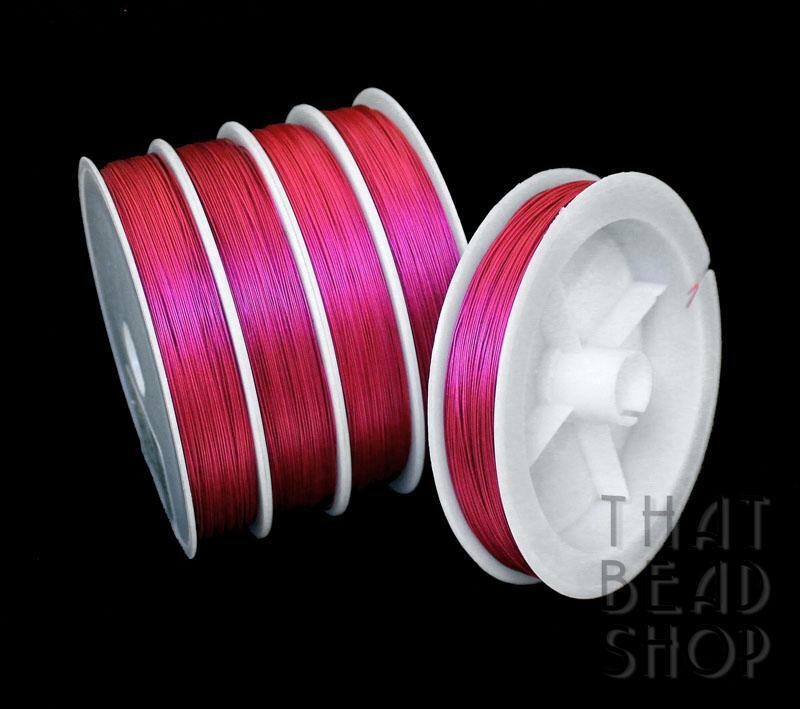 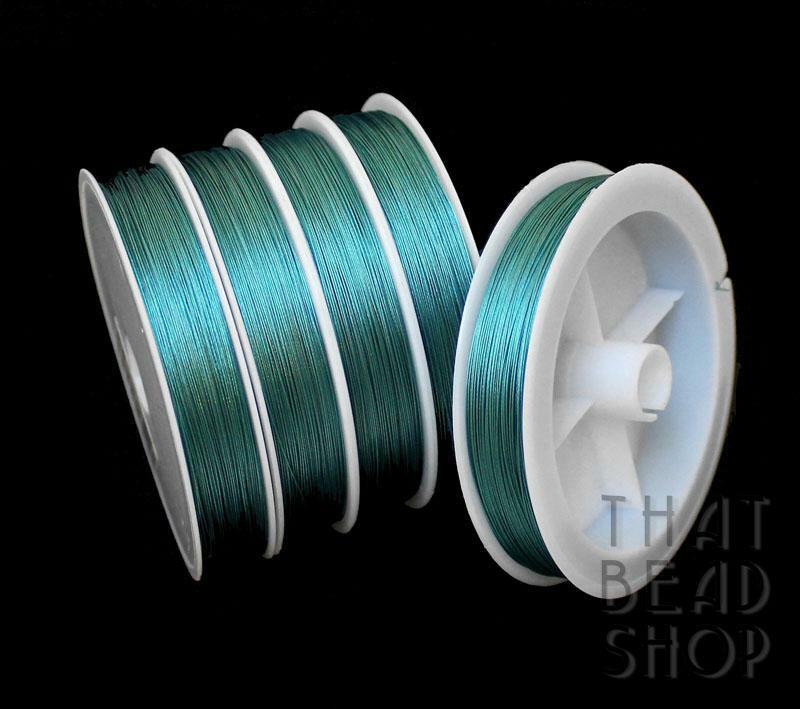 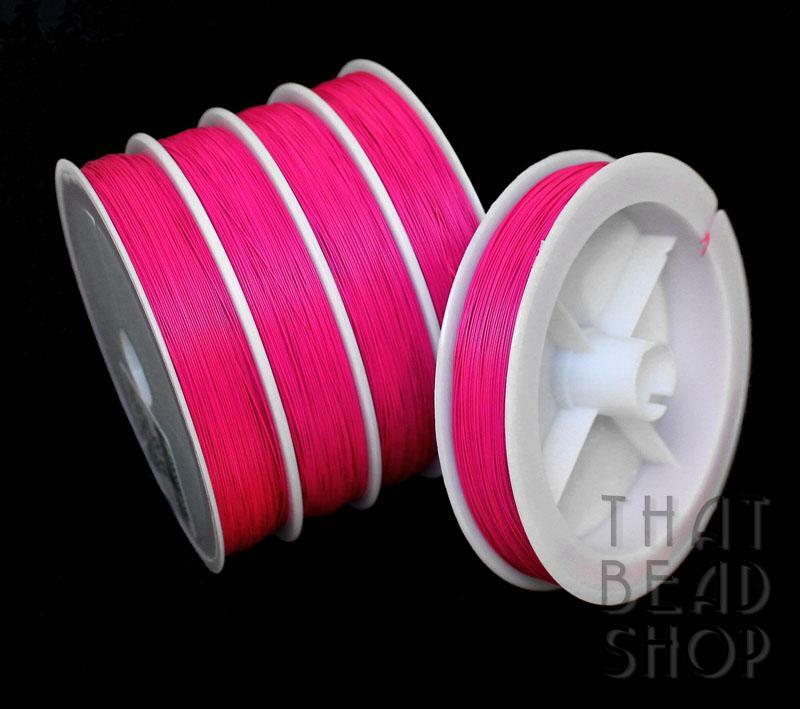 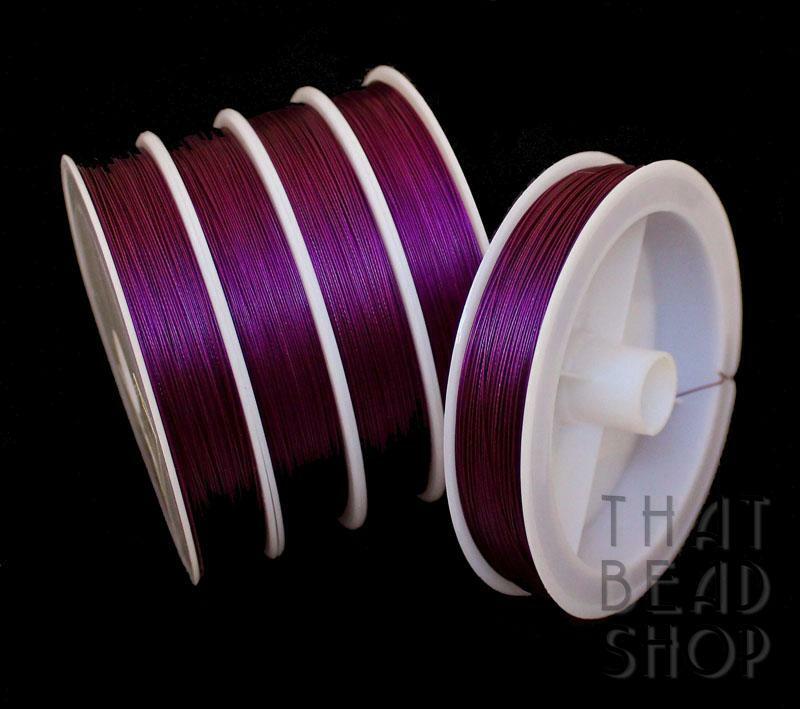 Tigertail is Nylon Coated Wire and is available in 22 Colours. 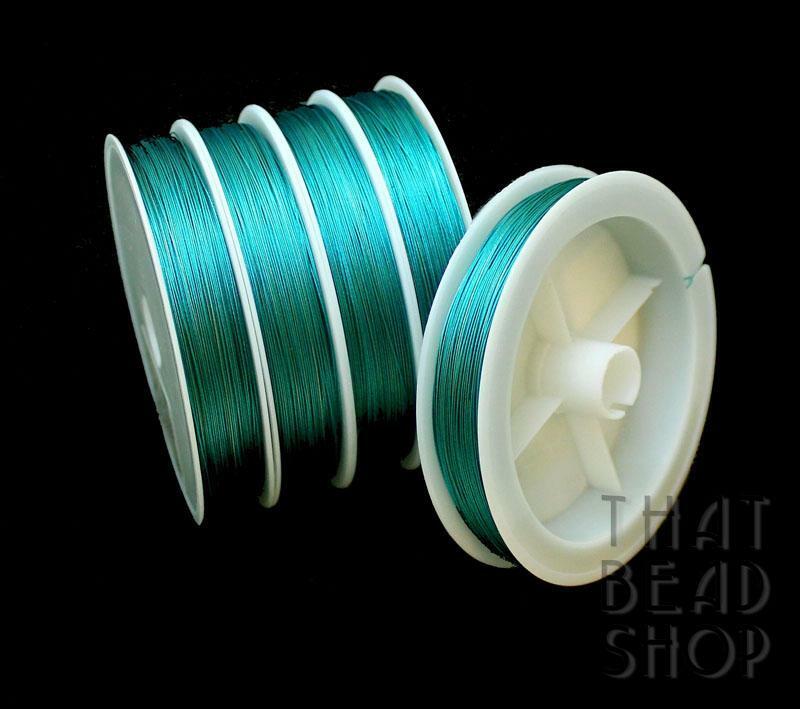 100m Reel. 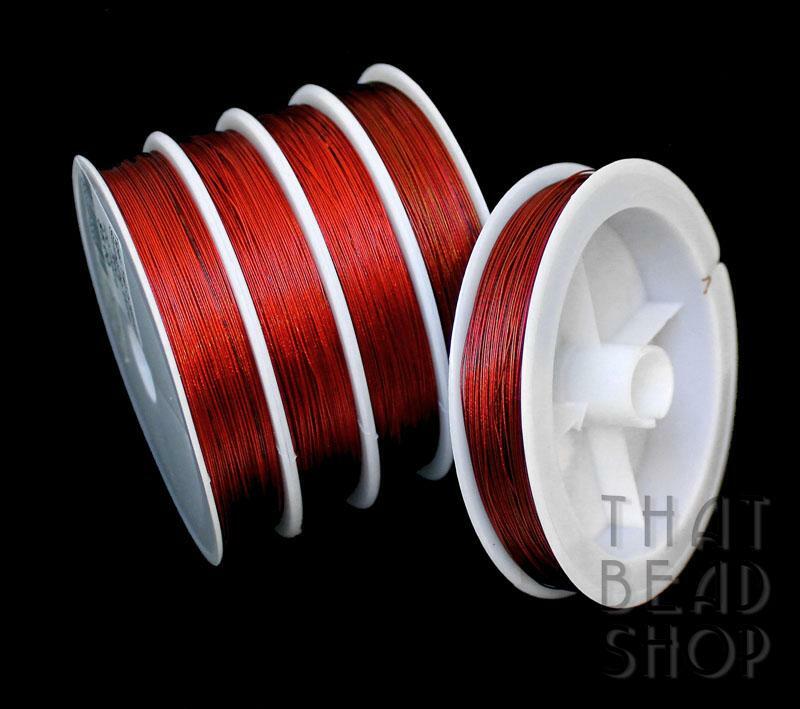 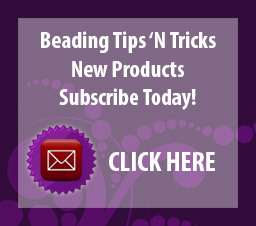 Ideal for Heavier Beads.